At Thompson's Treasures we like to preserve the past. 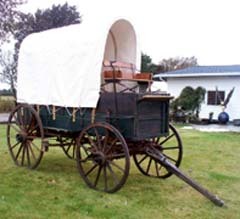 We leave a horse-drawn wagon original when and where we can. 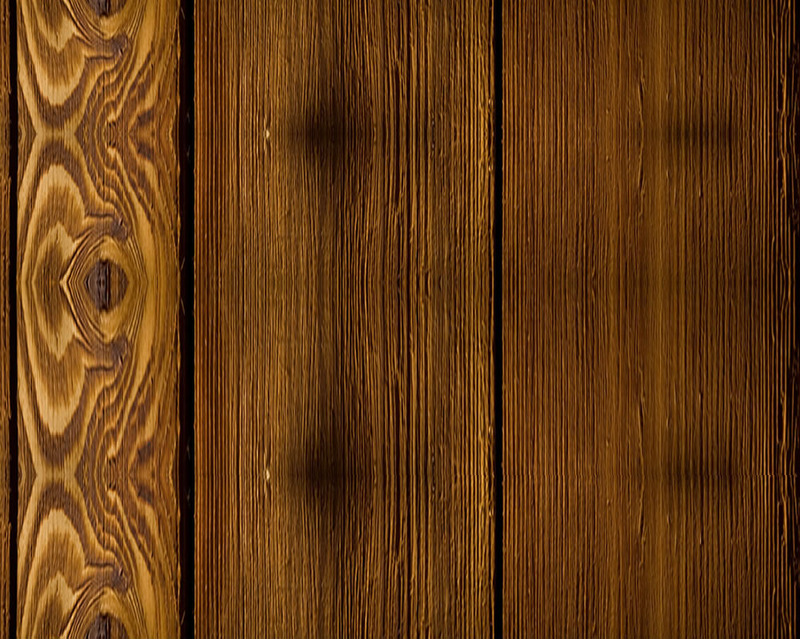 As we all know, wood, if not cared for properly, will rot down and become worthless. Some of the wagons we find need some tender loving care, especially the boxes and the seats. Dave is a master at how these wagons are built. He tears apart most all of the wagons, greases the hubs, replaces any rotted wood, and gets them ready for use. If you are looking for a wagon that must be built according to contest specifications, then Dave is the person to call. That means no shiny new nails, and no 1 by 12's that are only 10 1/2 inches wide. Thompson's Treasures special orders lumber and carriage bolts that meet the spec of these contests. When you call Dave, he can tell you on each individual wagon, which pieces he's had to fix and how strong it is from the bottom up. 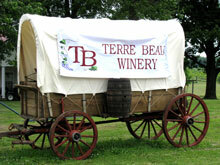 CLICK HERE TO SEE OUR WAGONS WE HAVE CURRENTLY FOR SALE! 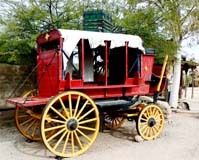 A movie studio in Tuscan Arizona that was making a western movie bought one of Thompson's Tresures Wagons. 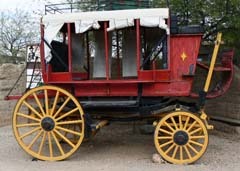 They filled the wagon with other western antiques before trucking it to Tombstone, AZ. *Free shipping on those smaller items. 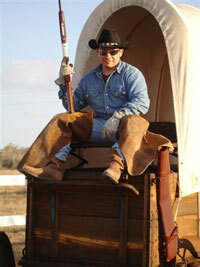 Thompson's Treasures Wagons make a great attention grabber for your business! 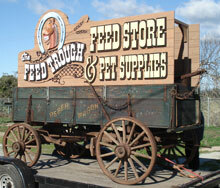 Hang your business banners and market your business with a Thompson's Treasures Wagon! Here is a Thompson's Treasures Wagon hanging from the ceiling! We sold to a restaurant chain in California that was hanging wagons in the rafters as they built. Thompson's Treasures Wagons are all unique treasures! Give us a call and let us know what you are looking for! Whether it be a flower box, a wagon to pull in a competition, or anything in between. 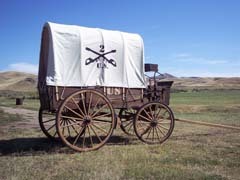 We have sold horse drawn wagons to friends in South Dakota that still take the chuck wagon out to feed the cowboys during branding way out in the middle of nowhere. Great for holiday decoration in the front yard! HORSE DRAWN WAGONS FOR SALE!